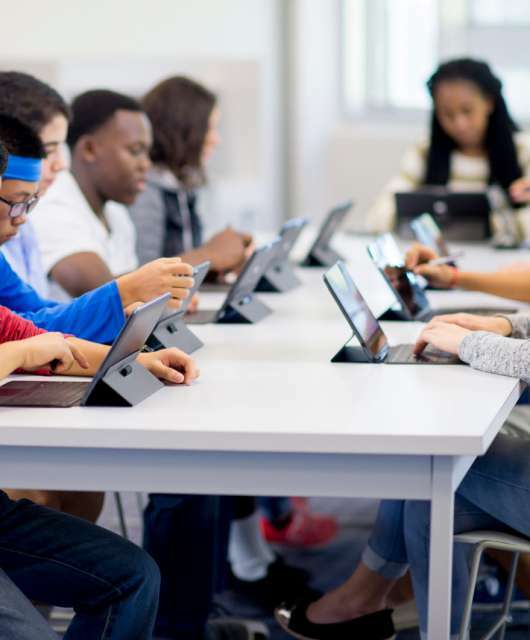 Teachers must find a balance between ensuring online safety and allowing students to explore the resources the internet has to offer. How can I protect my fleet of vehicles against cybercrime? 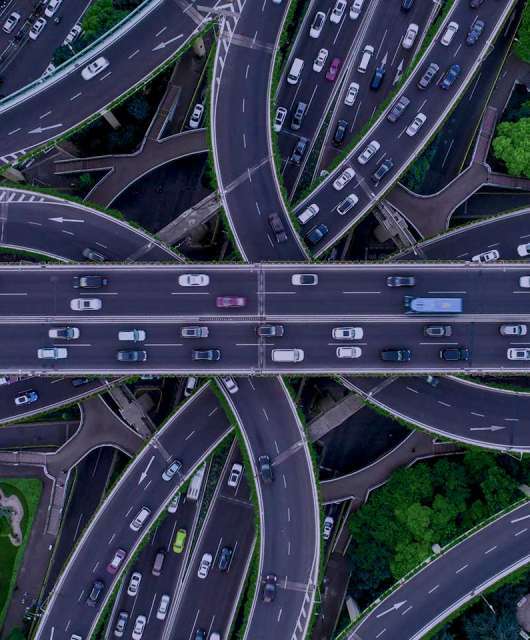 Nowadays, connected vehicles are more widespread than ever. But, how can we protect our fleets of vehicles from cybercrime? 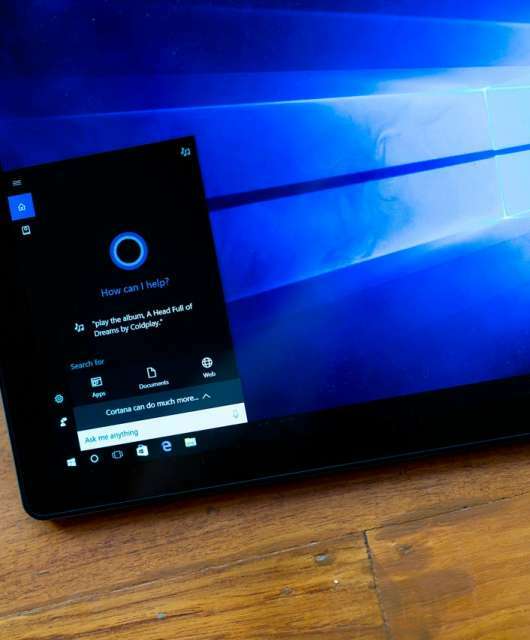 A new security flaw means that Cortana, Microsoft’s virtual assistant, could be abused by hackers and be used to run scripts and other executables from a USB drive. 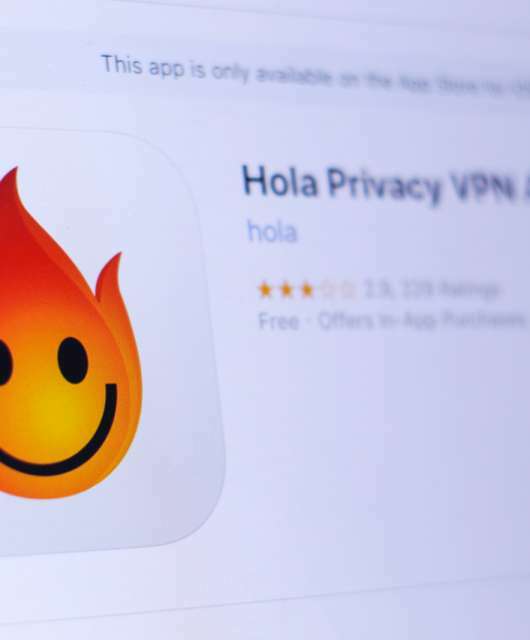 MyEtherWallet (MEW), a well-known cryptocurrency wallet interface, used Twitter to urge MEW customers who used Hola VPN within the last 24 hours, to transfer their funds immediately to a brand new account. 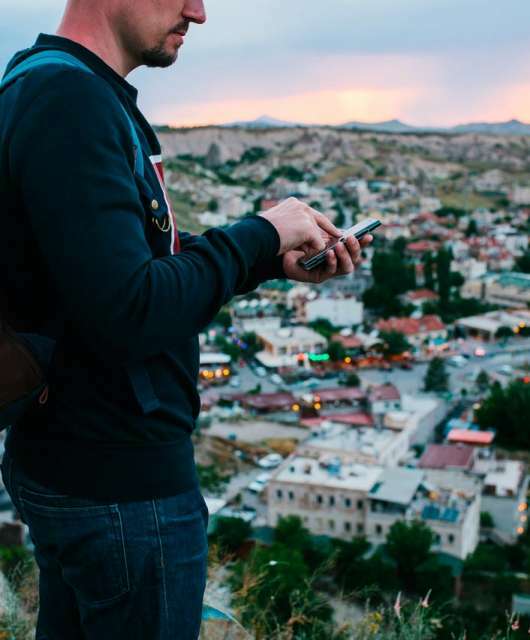 Wireless carriers and middlemen-companies are not always fully aware how the data is being used and do not have an effective way to monitor if consents are obtained. 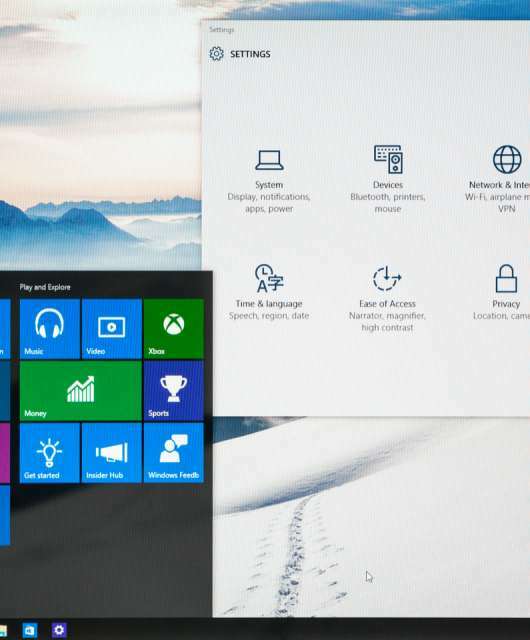 How can I stop an unexpected Windows 10 update? Waiting for Windows 10 update to complete seems to take forever – especially when the process launches unexpectedly. Learn how to delay installation until a time that is more convenient for you. Thousands of home routers hacked – what can you do? 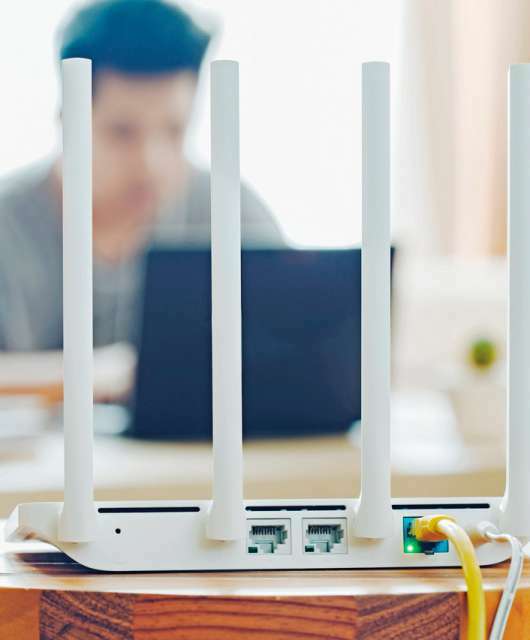 Researchers have discovered more than 300,000 home routers have been hacked, placing home users at risk of becoming victims of crime.